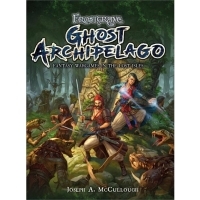 The Ghost Archipelago has returned. 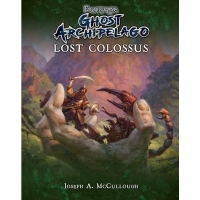 A vast island chain, covered in the ruins ..
Long ago, the great Colossus of Argantheon stood upon one of the outer islands.. 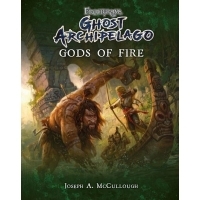 In the shifting labyrinth of the Ghost Archipelago, there is one group of isla..